Product data sheets, Horse certificates, test reports, construction videos. 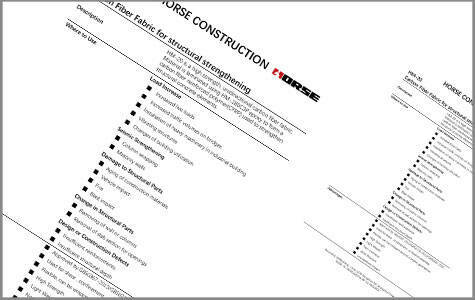 You can download the technical data sheets of Horse products with PDF file. 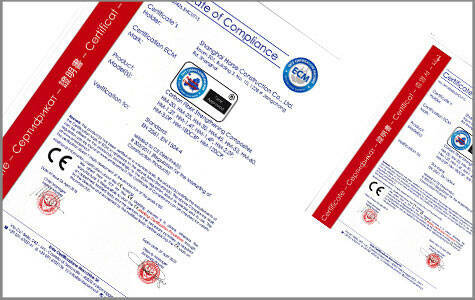 Please check here for Horse certificates. 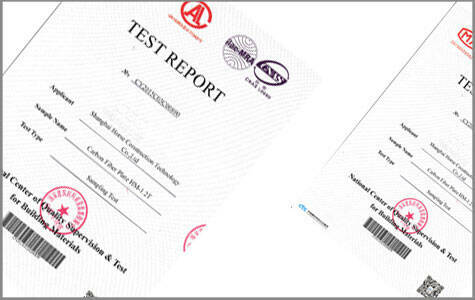 Horse has the complete national test reports for all products. These reports are all issued by CTC, China Building Material Test & Certification (National Center of Quality Supervision & Test for Building Materials). 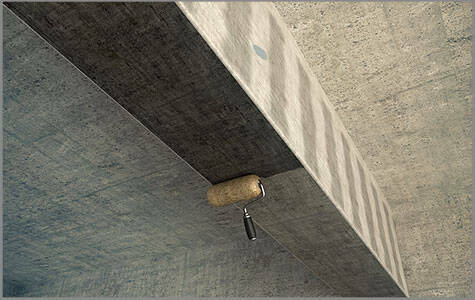 Horse has the 3D construction video for all products, which shows the detailed standard construction process. All videos are free to watch and download.